Look, I don’t really care about Apple’s upcoming HomePod because even though it might sound fantastic, I’m not convinced I need to drop $350 on yet another smart speaker. Even so, I appreciate a job well done, no matter how small, and the person or people responsible for the status sounds for the HomePod have created some of the most relaxing little tunes found on any device yet. 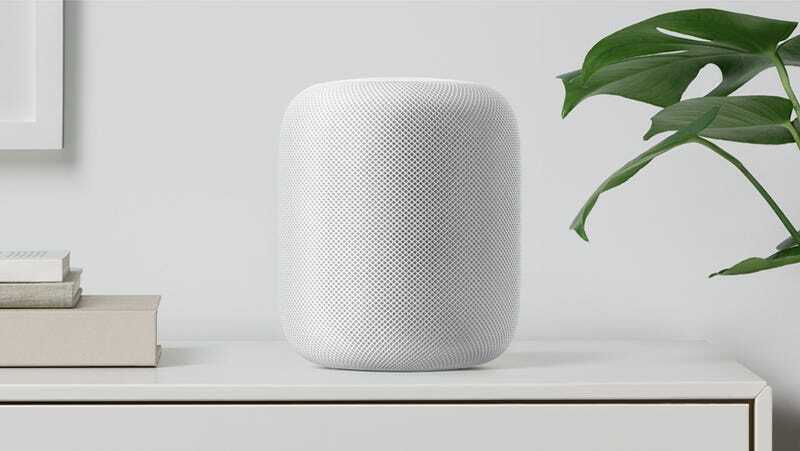 The pre-release tunes were discovered by developer Guilherme Rambo, who also uncovered info about the then-unnanounced iPhone 8 and iPhone X earlier this year when Apple released its first batch of HomePod firmware. This time, Rambo stumbled across these sounds while looking over Apple’s recently released iOS 11.2 beta software, which includes audio clips apparently created to help people set up and connect the HomePod to other devices. Of course, Apple may change the HomePod’s status sounds before the speaker is released in December. While we can’t say how these sounds will affect the rest of the device, just take a quick listen. Then, imagine if all the blips and bleeps that come out of our gadgets were this soothing. No more stupid notification chirps from old Samsung phones, blaring warning alerts, or random max volume Livin’ La Vida Loca ringtones.